Software engineers or developers are the creators of the virtual world. They combine the theories of computer science and engineering to help them come up with a great masterpiece. As you move to the next level of your career and become a senior software engineer, you’ll encounter more problems. Thus, the senior software engineer job description and skills should be clear to you. Senior Software Engineer Job Description: Can You Take on this Role? You can’t do the senior software engineer duties without the necessary skills. Companies require senior software engineer skills—a mix of soft and hard skills. These skills will enable you to do all the tasks in the senior software engineer job description. Your hard and soft skills are both crucial; however, these will help you succeed in your career. It’s not just about your task but also about your team. If there are times that you have to work alone, there are also instances that you have to work with the team. So, the right mix of soft and hard skills is vital to your role. Let’s now get to these senior software developer skills. Senior Software Engineer Top Skills: Do You Have What It Takes? The education required for this career is computer science or software engineering; or else, it can be any related field. There are those who still made it without a degree. They did it despite the odds by taking up short courses. If you are a career shifter, you need the help of a professional resume writer. Before creating your senior software engineer resume, you need to be equipped first. Gain your first experience by volunteering to related activities. This will heighten your chance of landing the job. As you go on, you’ll be armed with vital skills. It’ll prepare you to do the tasks in the senior software engineer job description. But keep in mind you’re not the only job candidate. You’ll contend with other job hunters. 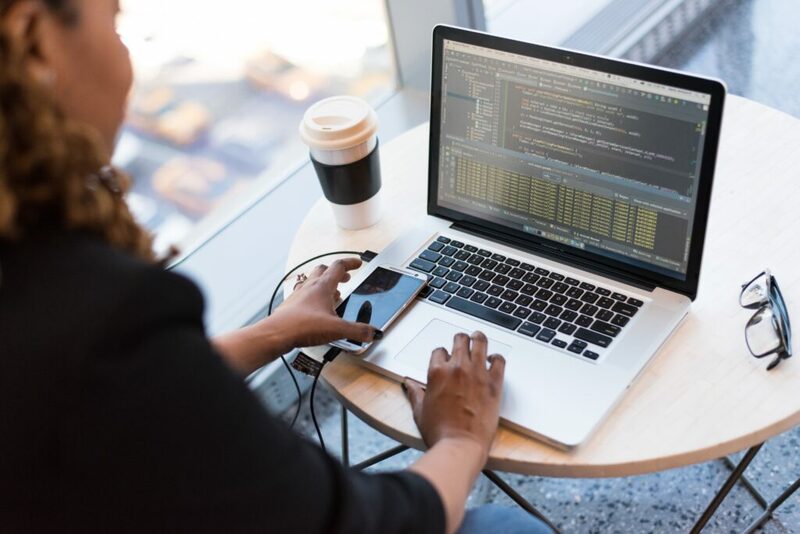 In fact, the highest concentration of software engineers is in Washington, Virginia, and Massachusetts, as per Computer Science Online. There are 21 software engineers for every 1,000 employees in Washington State. 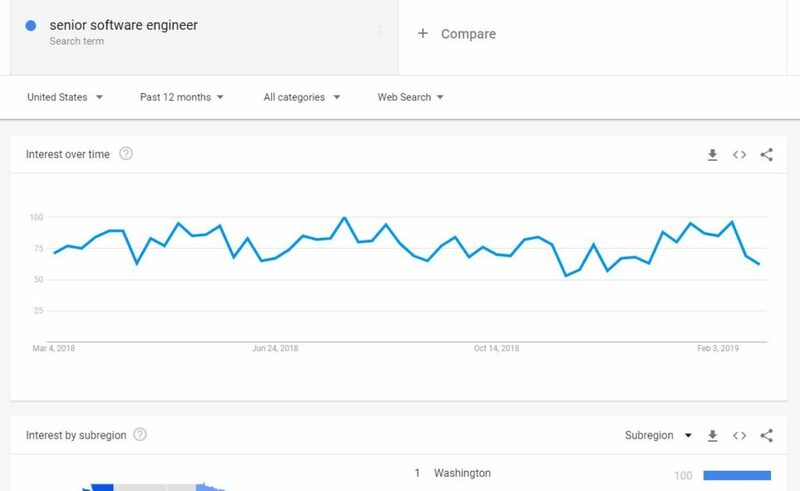 This is why Washington has a high search volume for the term “senior software engineer”. In addition, BLS reveals employment of software developers will grow 24% from 2016 to 2026. With these, what will be your edge? Will you be the big fish in the pond of job market competition? For sure, there are job hunters who are as qualifies as you. They can meet the job demands and do the duties in the senior software engineer job description just like you. Both of you match the needed skills and requirements. Sadly, this is a sign of very tight game. So, how will you sell yourself? How will you show you’re the best for the role? Through your resume. This should be compelling. There are resume writing tips to help you stand out from the crowd. Thus, you need to master resume writing. It will take time for you to do it. But here’s the good news: You don’t have to do it yourself. Avail our best resume writing services to help you get to the interview door. Land your dream role, soon!